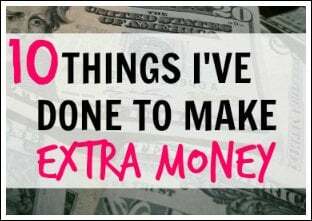 Just a few years ago, one of the top ways I earned extra money was by taking part in free online survey sites. I didn’t make millions from taking online surveys, but I did earn a good side income by doing some relatively easy work. Back then, I signed up for as many survey sites as I could (you can read more about why you should too below) and due to that I was able to complete at least a few surveys each week. Like I said, it wasn’t enough to make me rich, but there were many times where I would receive an easy $100 check in the mail from completing surveys in a one-month period. 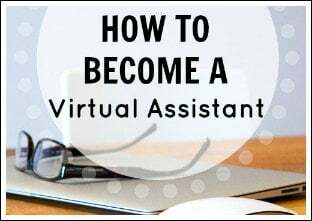 The work is easy and it can all be done from home on your own schedule and timeline, so it's a win-win! 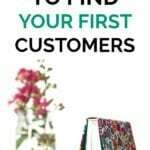 Below are some of my tips for making online surveys a side hustle of yours. Plus, I have listed six of the best online survey sites for you to join. Sign up for as many free online survey sites as you can. I recommend signing up for all of the free online survey companies below if this is a side hustle you are interested in. This is because each survey company may only send a few surveys your way each month, so the more you sign up for then the more money you may be able to make. You can sign up for all six easily and quickly, so why not? All six of the free online survey companies below are legitimate and can be a great way to earn money. 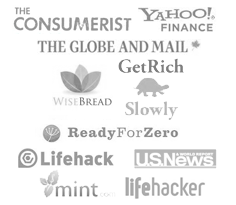 These include American Consumer Opinion, InboxDollars, Swagbucks, Pinecone Research, and Harris Poll Online. 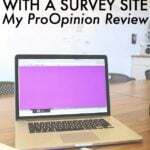 Edit: Since writing this post, I have found several other great survey sites. These include Survey Junkie, OneOpinion, VIP Voice, Opinion Outpost, SaySo4Profit, PanelBucks, PaidSurveys, and Prize Rebel. Always be honest when signing up for the below best online survey sites. When filling out the survey forms, you will be asked many personal questions. You should always be honest when answering these because the survey companies want people who actually fit what they are looking for. Plus, you don’t know what they’re looking for anyways so by lying you may actually be hurting yourself. Make sure an online survey site is legitimate. out there, but there are many not-so-legitimate ones out there. I am often sent emails from readers asking whether so-and-so is real and what I would do. Are they promising you the world? It would be very hard to earn a full-time income just from answering surveys from one website. They are meant more as a way to earn side income so any get rich quick schemes are usually fake. Do they require an upfront fee? I have taken many paid surveys over the past several years and I have never had to pay a penny to take any of them. If they ask you to pay them, they are most likely a scam. Do you remember signing up? Some scam websites are just there to take your information. If you don’t remember signing up for the company, definitely ignore their emails and don’t click on anything! 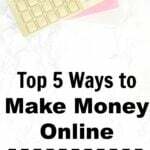 Below are five of the best online survey sites where you can take free online surveys so that you can start earning money! Like I said, everything below is free to join, so it doesn’t hurt to sign up. American Consumer Opinion is one free online survey company I highly recommend. They pay you for each survey you complete. You can sign up for American Consumer Opinion here. InboxDollars is an online rewards website I recommend. You can earn cash by taking surveys, playing games, shopping online, searching the web, redeeming grocery coupons, and more. Also, by signing up through my link, you will receive $5.00 for free just for signing up! You can sign up for InboxDollars here. Swagbucks is something I don’t use as much as I used to, but I do occasionally earn Amazon gift cards every month with very little work. They have surveys you can take and there are countless other ways to earn points. You can sign up for Swagbucks here and you’ll receive a free $5 bonus just for signing up through my link. Another one you may be interested in related to this one is Nielsen Digital Voice. Digital Voice is a part of Nielsen, which I'm sure you've heard of. 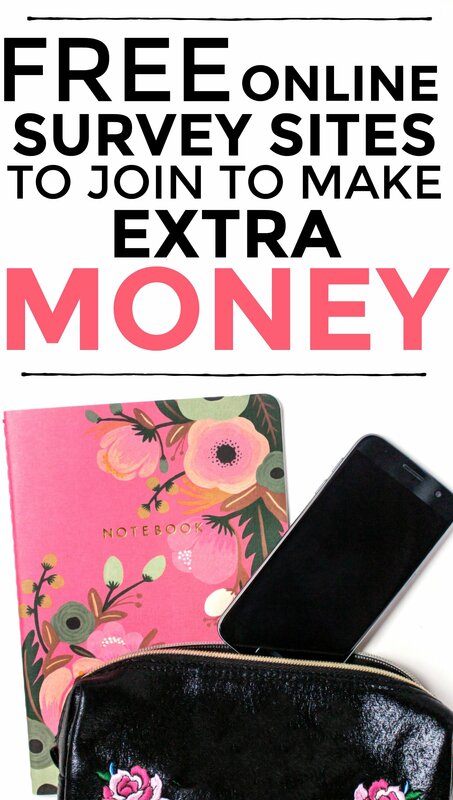 All you have to do is surf the web and you may be able to start earning money. Pinecone Research is a company I use to complete surveys and I believe they are one of the best online survey sites. I have personally used them several times, so I can honestly say that they are a legitimate company to use. They pay you for each survey you complete and they also occasionally send free products to review! You can sign up for Pinecone Research here. Harris Poll Online is another great and legitimate online survey company. You earn points with each survey you complete and you also receive points for surveys you are directed to but are unable to qualify for. Then, with the points you earn you can redeem them for valuable rewards. You can sign up for Harris Poll Online here. Are you a member of any free online survey sites? Why or why not? What do you think are the best online survey sites? Another online survey sites to try. I wonder how much money again I can make out of these. Thanks Michelle! I’ll have to check out the ones you mentioned! This is a great list, thanks for sharing this! I am going to try some of these out. This is a great resource! I don’t do many surveys anymore, but I do use Swagbucks quite a bit and it’s so easy to earn on there. I LOVE Swagbucks! That’s how I fulfill my Starbucks semi-addiction without actually paying for it 😉 I love the Sbux gifts cards I get from using Swagbucks. I lost interest in Swagbux and Inbox Dollars. Maybe I’ll go back to them one day. I do love eRewards, though. It won’t make you rich, but I’d say I probably do 2-3 surveys a week, and I’ll have earned at least 8,000 Southwest Rewards points by the end of the year. I’ll have to look into eRewards! Interesting. I’ve done several market research studies in person, but never tried the online surveys. 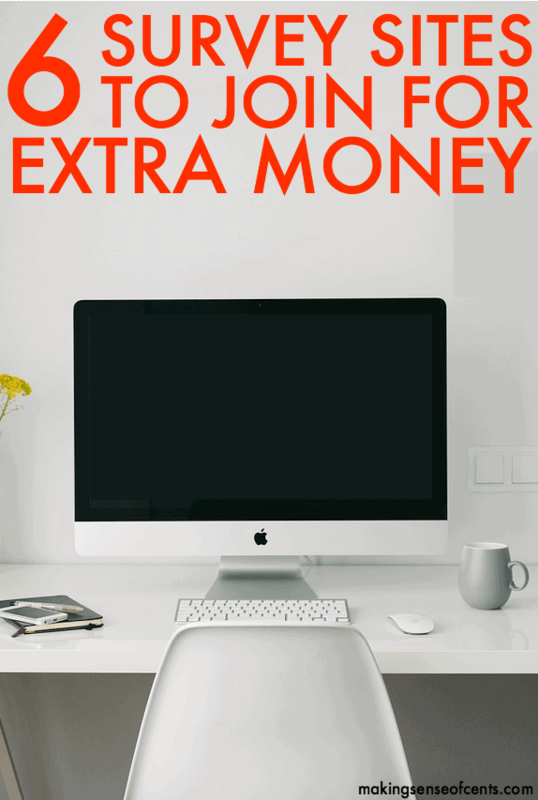 What’s your average hourly rate when you’re really focused on doing as many as possible? Can you beat minimum wage, or is it more just to pick up a few dollars when you have time? I think you could beat minimum wage if you were able to find enough surveys to do. That’s why it’s so important to sign up for as many sites as possible. I used to use Swagbucks all the time a couple years ago. They are definitely legit. It does take some time to make decent money though. I have such limited computer time they just don’t work for me but my husband does a few and though he hasn’t received any big money yet he has fun with them. I didn’t know about proopinion .. thanks Michelle. Interesting post and something I had not considered, primarily because these opportunities aren’t really available in Thailand, where I am from and currently live. I will take a look at the sites of course, but any ideas whether non-U.S.-based survey takers are needed and whether they offer a PayPal payment solution? Good lists of websites. They are all good to make money from and also pay. I have joined and work with a lot of them from here and they pay me. I use the UserReport survey tool. It is free and you can customize it as you please. It has a built in NPS feature and a feedback forum where your customers can post ideas and others can vote for them. You also get detailed demographics of your visitors. It is a great free tool. I just want to let you know that I really am enjoying your blog. I am able to relate to a lot of your posts. I am currently taking my capstone course, Applied Management Project, to get my Master’s in Information Systems Management. I am writing an article about a chapter called “Fieldwork”. One of the sections in the chapter is talking about the types of surveys that are used in fieldwork. I decided to focus on internet surveys because I am interested in learning more about them to be able to earn more to achieve my financial goals faster. I remembered that you have talked about online surveys. I hope you do not mind that I referenced your post in my article. I can even send you the article if you like. I am curious about whether or not you feel that it is safe to put your children’s birthdays and such when it asks you for other people living in your home.I would really like to participate but that part makes me a bit nervous. What are your thoughts? The sites I’ve listed in this blog post are all safe and have measures to keep your information safe. The reasoning for those questions is so that they can pair you up with the correct items and surveys. If you would rather not answer those questions, I’m sure you could just say that you don’t have children. I am with most of them except pro opinion and pinecone. I am getting ready to quit Harris poll online though because I cashed out with them on Feb.8th and still have not received my amazon payout I contacted them and they said someone would get with me and they still have not gotten with me. Can you send me an email with the username or email address you used for Harris Poll? I can contact someone I know over there after I have that information. Do any of these sites work in Canada? Also, how do you get paid? I believe some of them do work in Canada. I would reach out to them and ask to make sure. Payment can come in the form of points, gift cards, checks, PayPal, etc. I am so tired of survey sites! How do you make money on them? Every time I try to do a survey I never get through. They make you answer all these questions before only to say “you don’t qualified for this survey”. i am honest about my answers and I never qualify. I have even lied once and I still didn’t qualify! 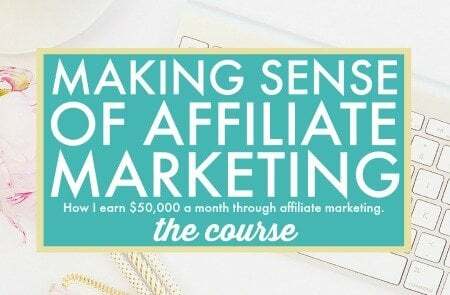 Survey income is all under affiliate income in my latest income reports. I don’t take surveys anymore, it’s all just referrals. I used to take surveys, though, and my favorite was Pinecone Research. This blog is really helpful. I was actually trying out some online surveys and currently looking for information about this survey website called iglobalsurveys.com. I’m thinking if you have an idea about this site. Have you heard about it? Is this legit? I really wanna try it but just want to have some idea about it before joining their site. Thank you in advance for your information. I have been really enjoying your blog and looking to many of the items you have suggested! Just read your June 2016 income report and would love to know a bit more about how much time you invest on a weekly basis to earn what you do (specifically from surveys). Thanks!! Thank you for being a reader. I don’t spend any time taking surveys. That’s all affiliate income from me referring people to survey companies. I did used to take surveys, though, but I no longer have the time for it. 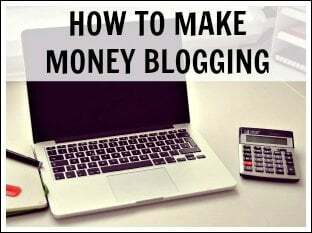 I am in the process of getting all the pieces in place for a new blog myself so your blog has been extremely helpful and I can’t wait to purchase your affiliate marketing course to go with it soon so I can start everything off on the right foot. Thanks again! 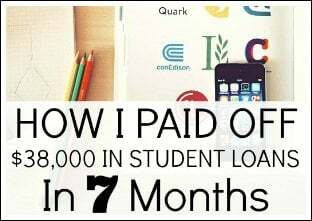 How in the world were you able to make $11,000 last month through survey sites?! 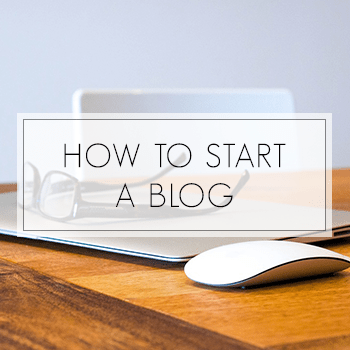 Can you blog on this? I’d love to learn more! Hey Jenny! That amount is all under “Affiliate income” which means that it’s all from me referring others to them. On that same point Jenny brought up, Michelle, how do you sign up to even be a referrer? Do you have to contact them each individually/sign up that way? Thanks for the list. I have only tried Inbox Dollars and Amazon Mechanical Turk before. I’ll definitely be giving some of these a try! Just curious if most of your survey income is from referrals or actually doing the surveys. 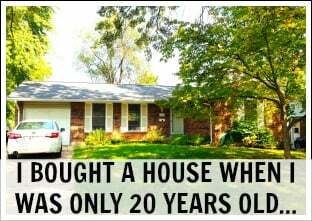 Thanks for the info and providing ways to earn from home. I used to make money from survey sites but I don’t have time to do so anymore. OK, thanks for your reply. 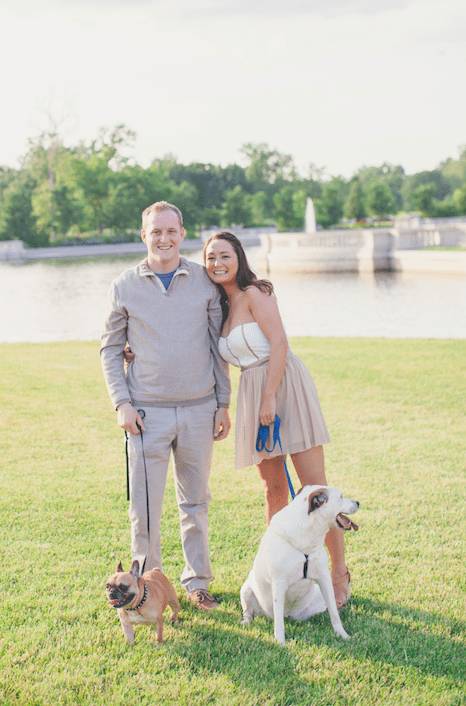 I think I’ll stick with keeping up with blog posts and pinterest. I mean on this particular post. I can’t determine whether this is an affiliate link and this particular post has no disclosure in that sense. My question is, if I sign up for AmericanConsumerOpinion through “https://www.makingsenseofcents.com/AmericanConsumerOpinion”, will you get paid? Is this an affiliate link? Yes, that’s an affiliate link. This post does have a disclosure. 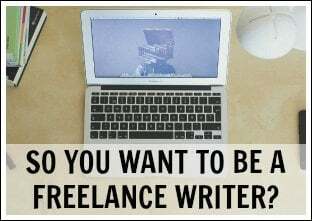 Could you please tell me whether you are paid upfront or a commission? Upfront or a commission all depends on the specific company. For survey companies, it’s usually on an upfront basis. 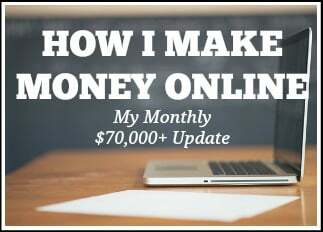 Are you asking these questions so that you can make money this way or are you just wondering before you click on a link? I just read your blog on 15 reasons you’re broke and can’t save money. Indeed it’s true when you said “‘that the first thing a person needs to do when it comes to improving their financial situation, such as getting out of debt, is to realize why they are stuck and that If you don’t know what your problem is, then it will be hard to make a positive change” (excerpt from your blog). 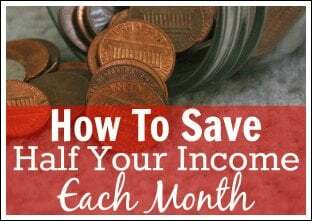 A week before, my husband and I sat down and really look deep into our financial status and it’s the very first time that we did it which means this time we’re really serious about our goal to be able to save and pay off debts! I am interested to see if you earn this kind of money from actual survey’s or from the affiliate links you have posted. I have applied for so many surveys and I make little to nothing! It’s super frustrating when you click on a survey and “you don’t qualify” for that survey!! And I am a member of some of the survey’s listed above. I have been doing market research studies run by several companies, including some you mention, over several years. And the total I’ve made over those years is less than $500. Some don’t pay any money directly. They have a points rewards system. I usually get a total over a year of $25 from them when I request my points total. I often have to go the market research company offices to participate in a specific study, which can last from 1 to 2 hours. I usually get a check after that study session is over. All have screening processes to weed out those that don’t match clients’ study criteria. 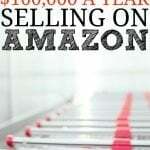 So how do you make so much money on a monthly basis? You are reading my income reports incorrectly. The survey income is listed under “Affiliate income.” Is that what you’re referring to? I recently came across your blog and instantly impressed by it. I have also started blogging a few weeks back. I read your side income -survey links and signed up for few but like many above in the comments, I would like to know if this survey pays to people outside the USA? I am based in NZ. I hope you’ll reply. 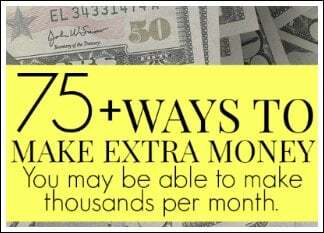 How many surveys on average are you taking to earn about $5,000 a month, as indicated in your monthly income? I used to take surveys all the time and earned anywhere around $50-$100 a month when I did. Now, I just don’t have time to do so. Title says 6 but only 5 are listed. Did something close down?